The Stroud Mansion. 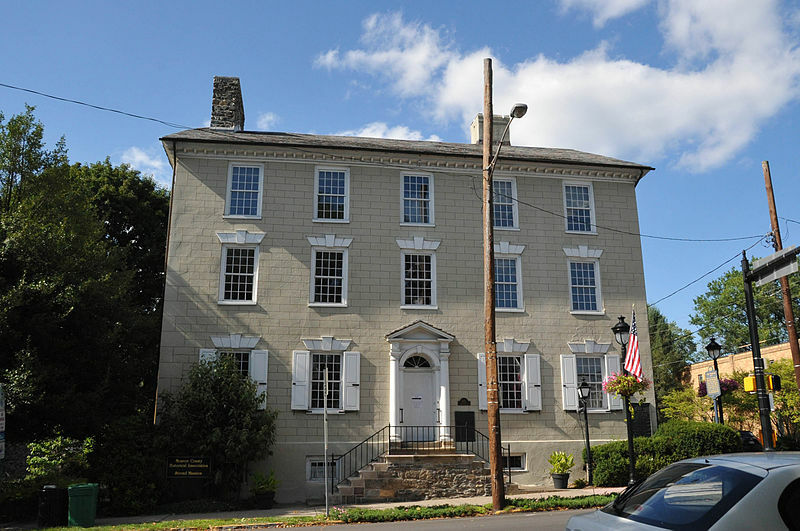 BUILT BY JACOB STROUD, CITY’S FOUNDER, AND A REVOLUTIONARY WAR COLONEL, FOR HIS ELDEST SON, JOHN IN 1795. THE STROUD FAMILY LIVED IN IT UNTIL 1893 AND IN 1921 IT BECAME THE HISTORICAL SOCIETY’S HEADQUARTERS. Wikimedia Commons. Uploaded by User Jerrye & Roy Klotz, MD on 19 February 2008.